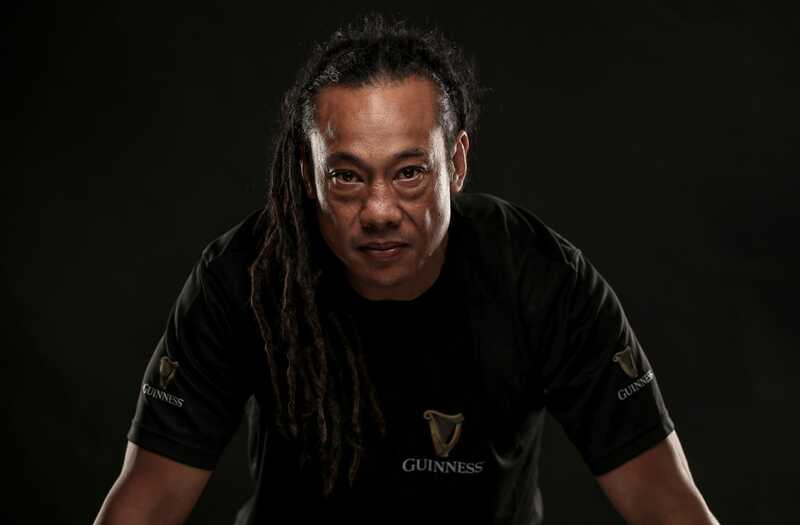 Tana Umaga: "There's A Lot Of Nerves, We're A Tough Public Back Home"
Former All Blacks centre and current Blues head coach Tana Umaga has explained that he feels there is a lot of “nervousness” back in New Zealand ahead of their crunch tie with Ireland at the Aviva Stadium on Saturday. 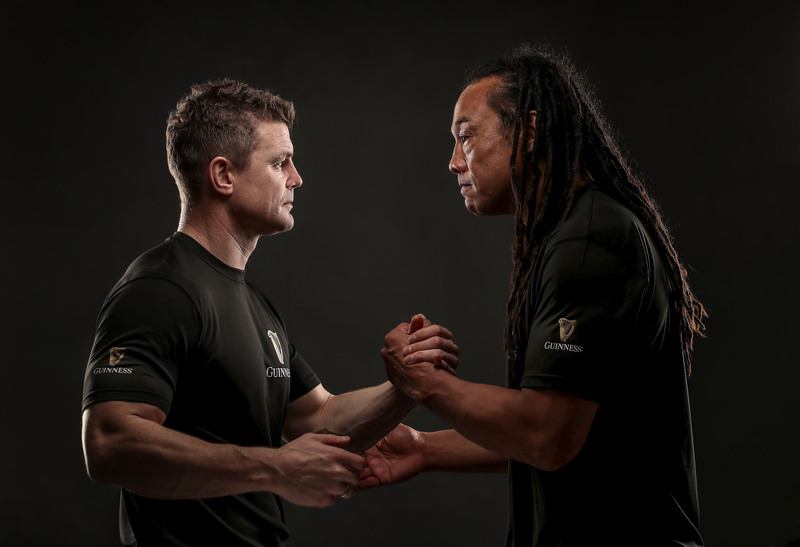 Speaking at a media event organised by Guinness last week, Umaga outlined that everyone is very wary of the threat that Ireland, who are currently the second ranked side in the world, pose to the All Blacks. “Everyone is pretty wary of this Irish side obviously judging by performances and the last time the two played each other.” said Umaga. “There’s a lot of excitement because of that. Righting the wrongs of the past is certainly something that is high on the All Black agenda. The wrong which Umaga is referring to is of course Ireland’s famous victory over New Zealand in Chicago in 2016. 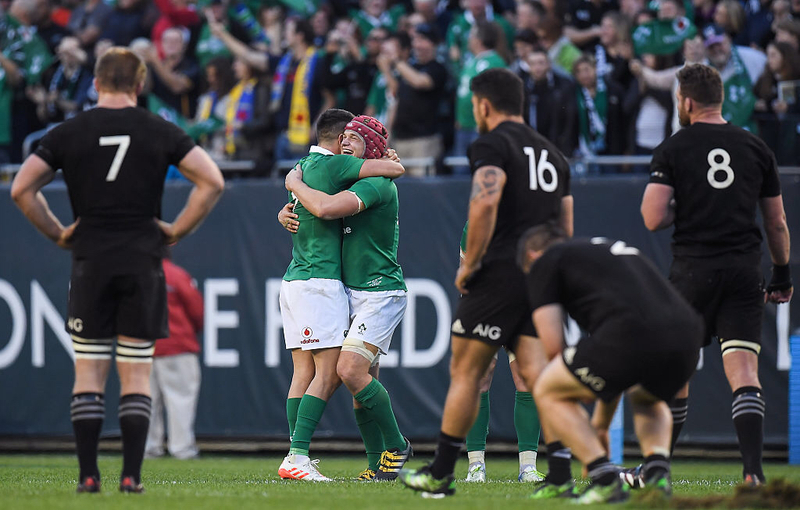 Although New Zealand avenged that loss the very same year on Irish soil, Umaga feels that the vulnerability in the current All Blacks squad has meant that there is a nervousness amongst many kiwis who expect incredibly high standards from their players. “There’s a lot of nervousness surrounding it, I think because of that so that breathes into anticipation and excitement and everyone’s looking forward to it but there is vulnerabilities there from our point of view. The game will have some added bite due to the fact that both sides are currently the number one and number two ranked teams in the world. 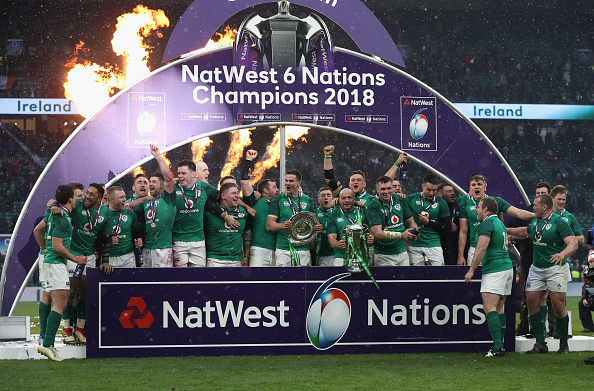 Ireland have proven to be the contenders to the All Blacks throne following an unprecedented year which has already seen them win the Six Nations Grand Slam as well as a Test series in Australia. Former Irish captain Brian O’Driscoll knows however, that despite already beating the All Blacks, Joe Schmidt’s charges are going to need to deliver one of the great performances if they are to come away from the Aviva Stadium with a victory. “I can see Ireland winning, of course, I can but we have to remember that we’ve only beaten them once, we’ve pushed them close a number of times but we only beat them once.